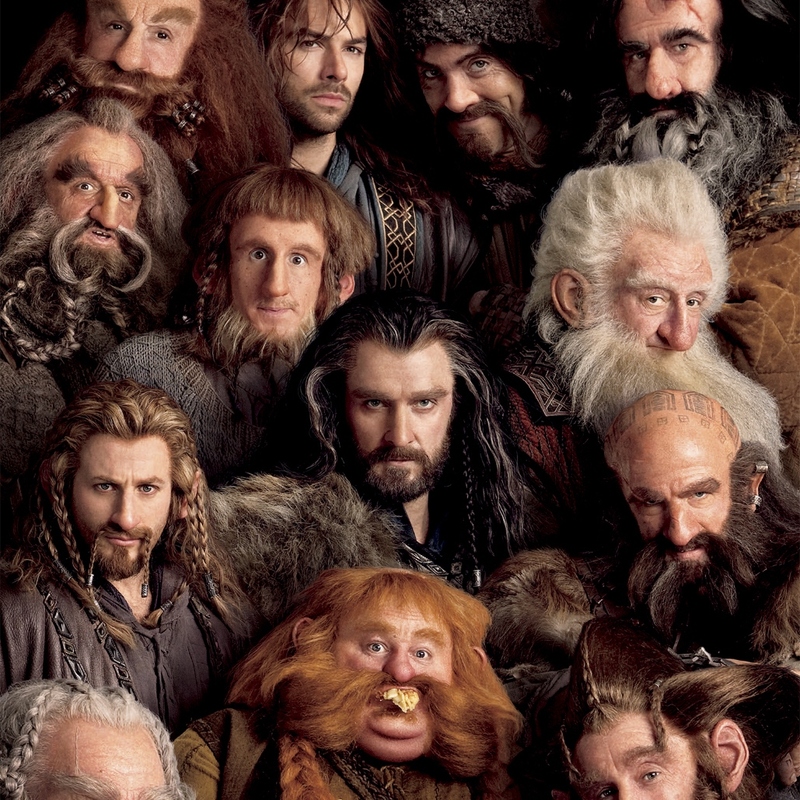 The Dwarves, the White Council, Wizards, Trolls, and more! The other day I came across a slough of new videos on a Japanese website. They are the most interesting videos I have seen since the last official trailer, so be sure to watch at least a few of them. These videos contain exclusive behind-the-scenes info and interviews, so they are well worth the watch, even though they do have Japanese subtitles.